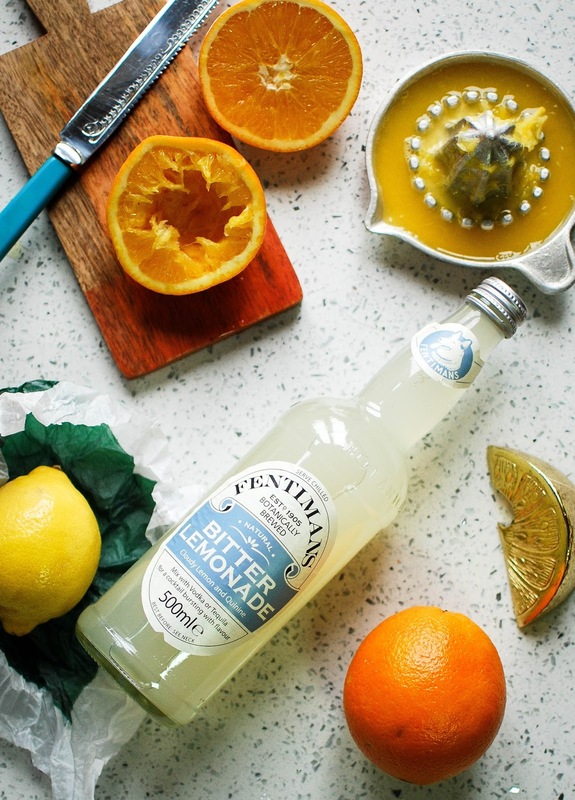 Our final offering of the Fentimans three is a nice little fruity number, the St Clements cocktail. This one is a virgin, so non-drinkers and designated drivers won’t feel too left out of the festivities. Freshly squeezed orange juice topped up with Fentimans bitter lemonade served over ice and garnished with a sprig of rosemary. If, like me, you like to spike your juice then I gotcha. Simply add a shot of gin to the bottom of your glass to turn this puppy into a St Clements 75. I’m planning on serving these up while decorating the Christmas tree this year. I’m itching to throw on a bit of Elvis and shimmy around the living room sipping on a St Clements 75. I hope you’ll join me! 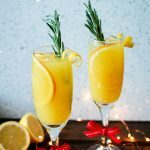 This St Clements cocktail is a virgin, so non-drinkers and designated drivers won’t feel too left out of the festivities. 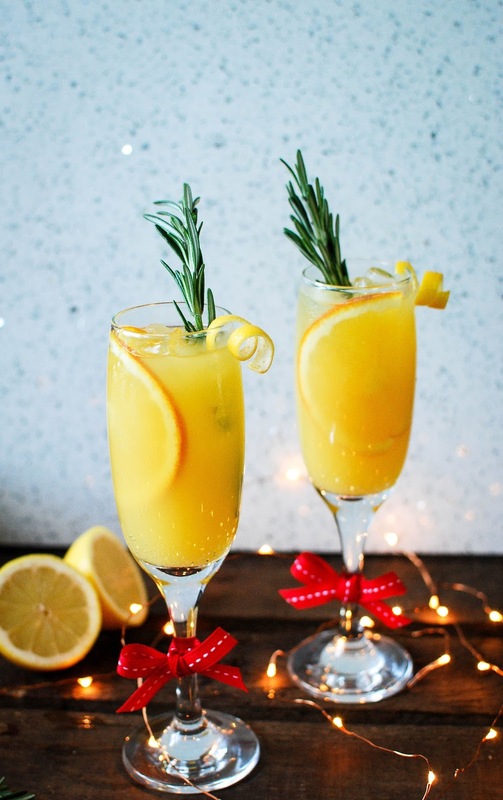 Fill two champagne flutes with ice, half fill each glass with the freshly squeezed orange juice. Top up with the Fentimans Bitter Lemonade and garnish with a sprig of rosemary and a twist of lemon. If you fancy making this one boozy simply add 25ml of gin to turn this into a festive French 75.